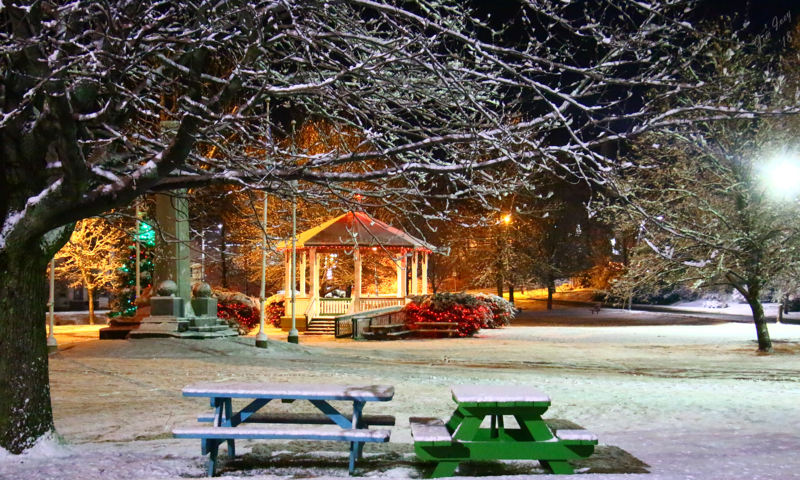 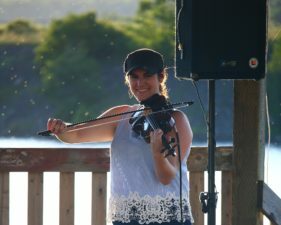 A photo & video journal of local area events and activities in and around Windsor NS. 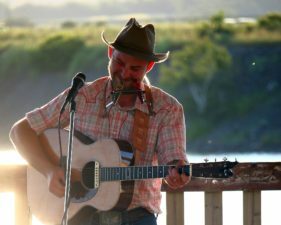 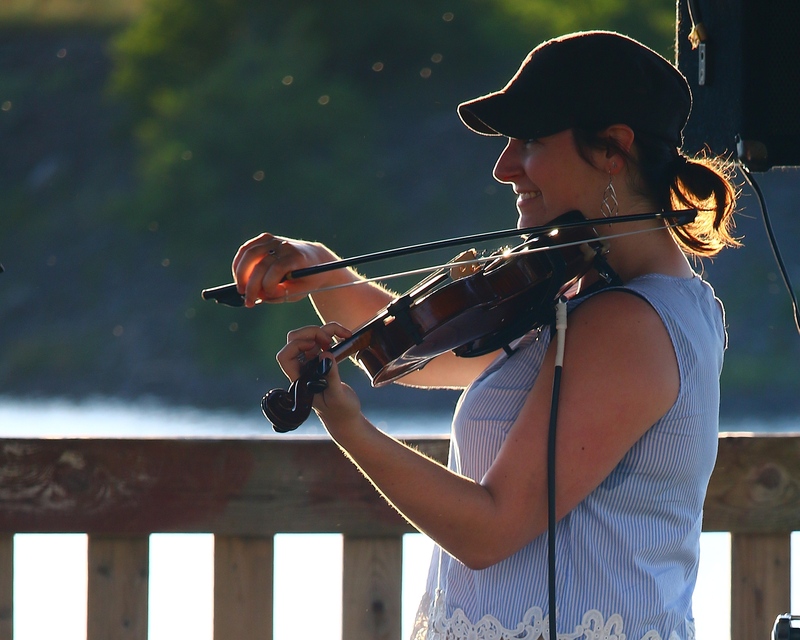 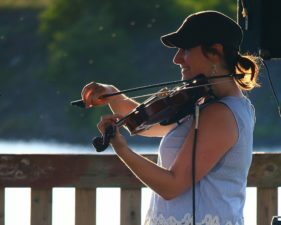 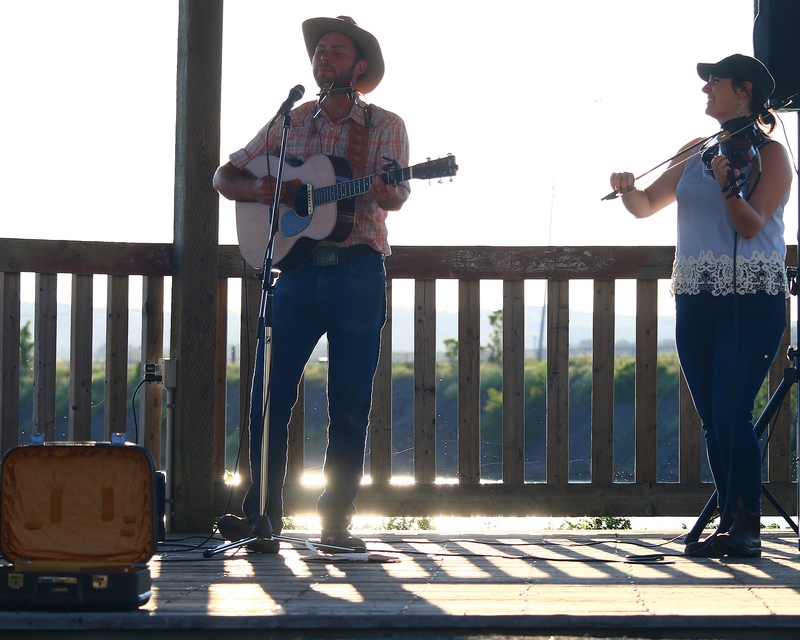 The WBES (Downtown Merchants) waterfront concert series got off to a musical start with its first performance of the summer featuring Zakary Miller with Sarah McInnis. 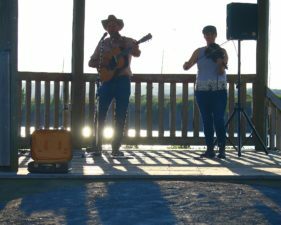 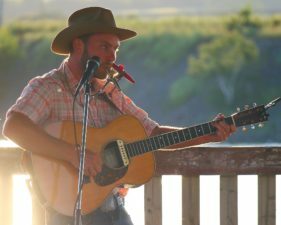 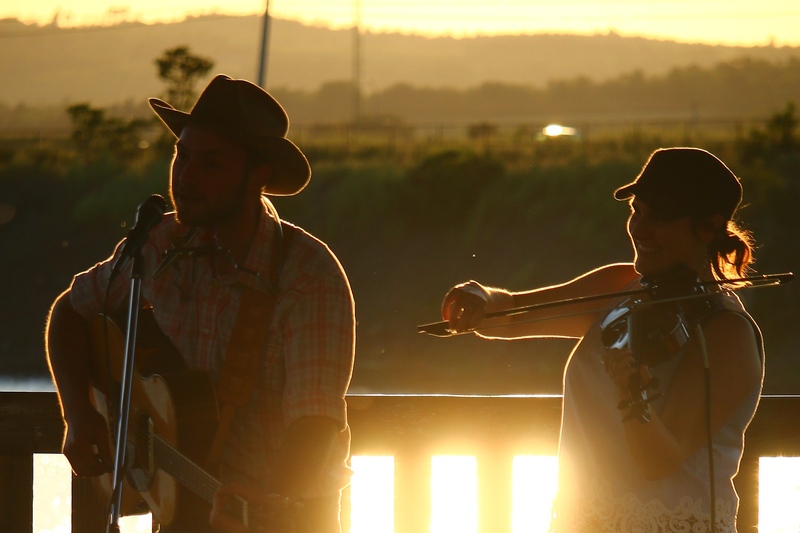 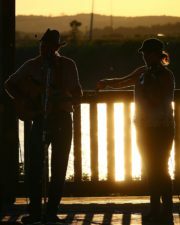 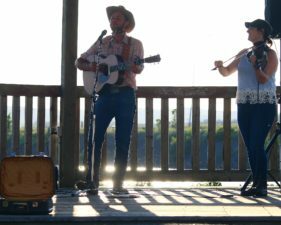 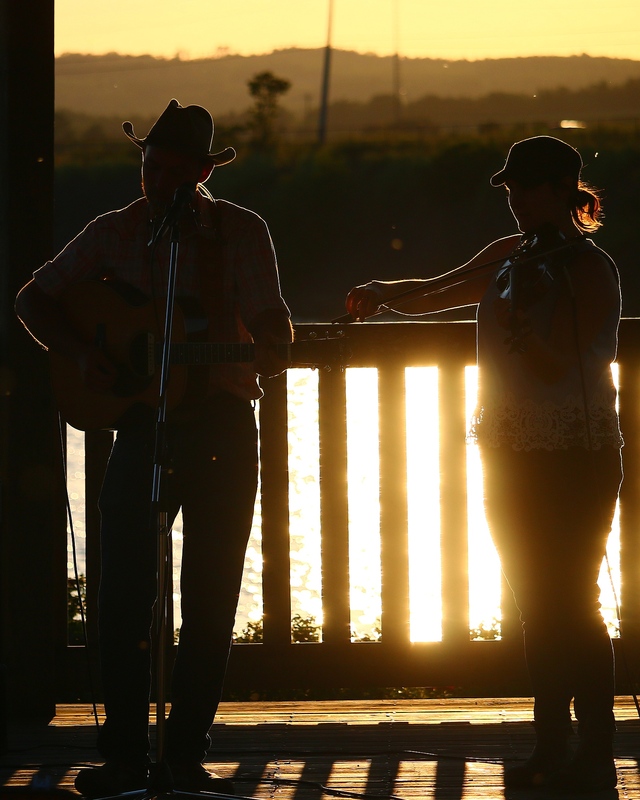 The duo performed a variety of original pieces with Zak Miller on guitar and gazoo with Sarah McInnis providing fiddle accompaniment. 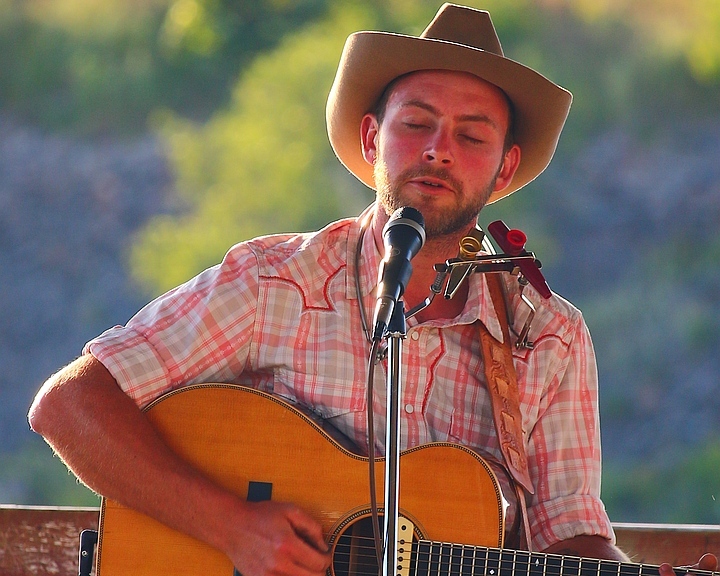 We were fortunate to capture a couple of their tunes and with permission are pleased to share one of them here, “Far From Home” by Zakary Miller.